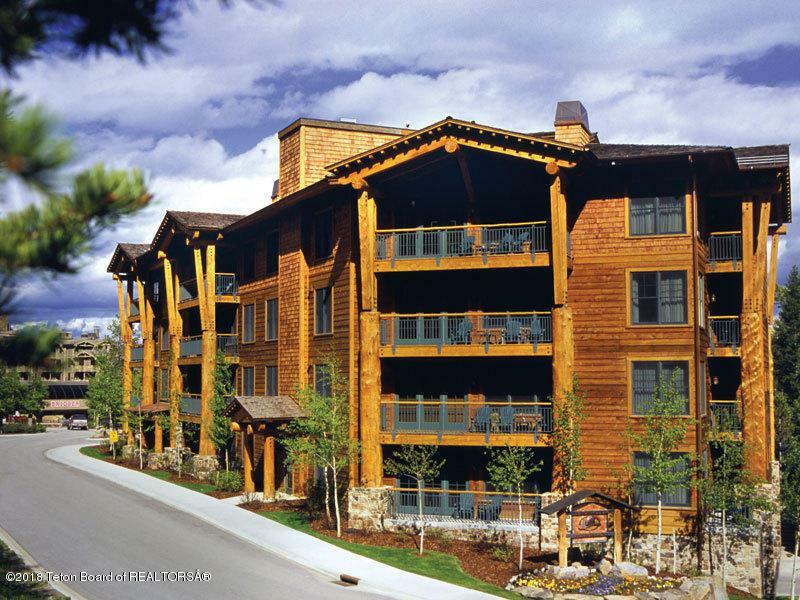 Enjoy three weeks per year in a 3-bed condo in the heart of Teton Village including a later winter ski week (currently booked for late March), prime summer week and a prime week in autumn (weeks yet to be reserved/scheduled so still flexible). 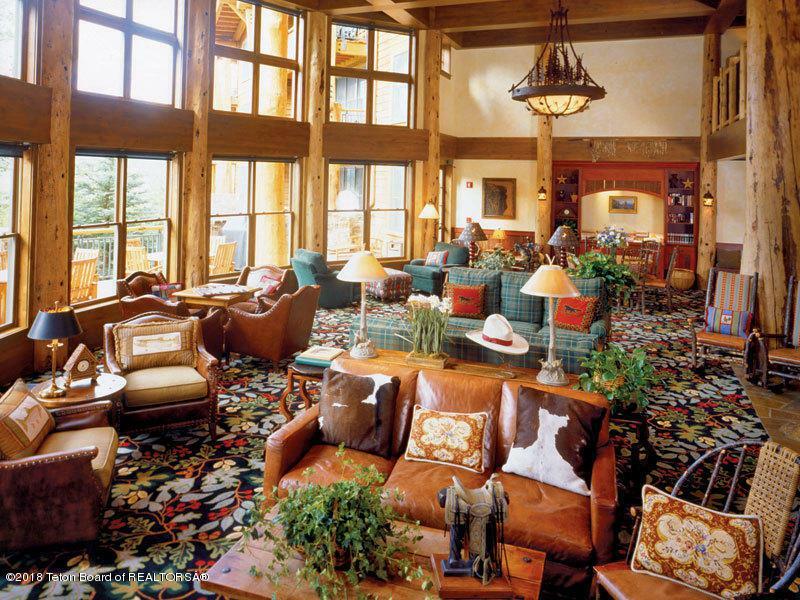 Owners enjoy ski and golf benefits while in residence. 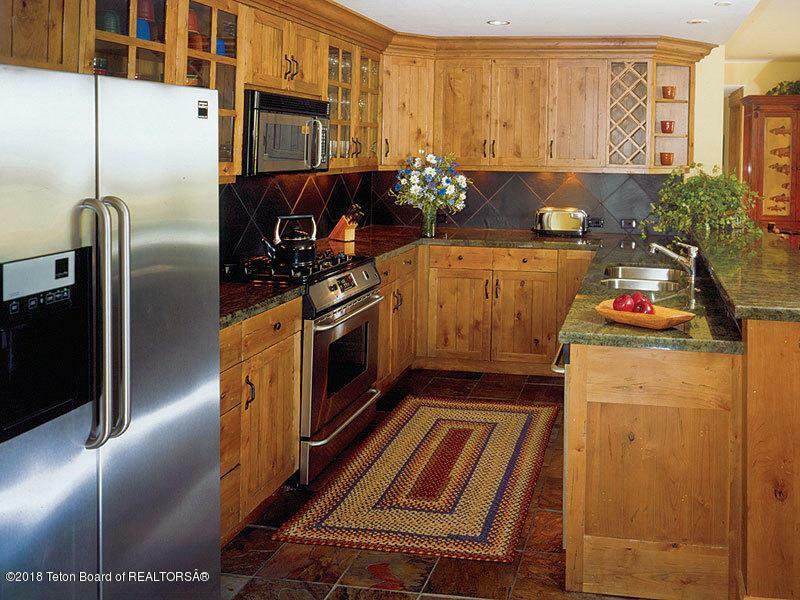 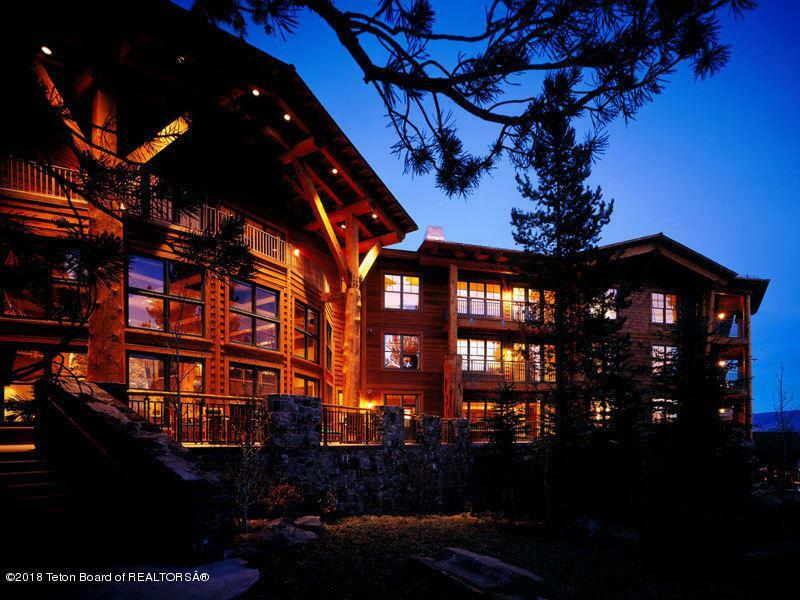 Listing provided courtesy of Becky Frisbie of Jackson Hole Sotheby's International Realty.